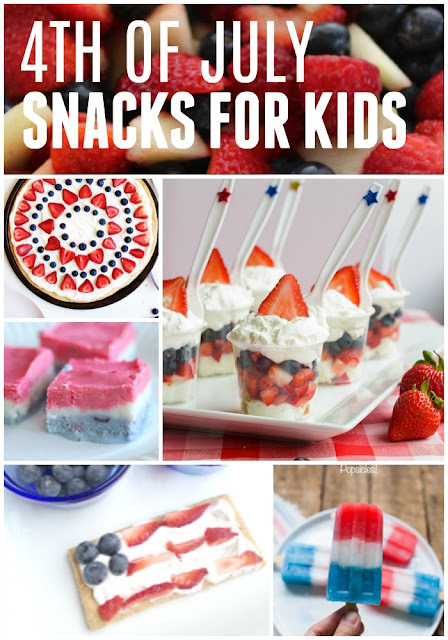 As part of our A Very Toddler Fourth series this past week we've been having fun trying out some patriotic themed toddler activities and some new recipes, including yummy frozen yogurt bars! 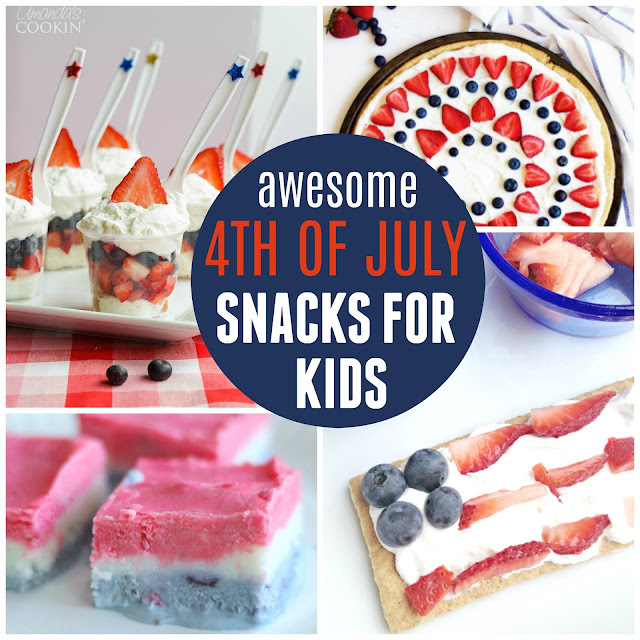 Here are 12 awesome Fourth of July snacks/treats we've collected that would be awesome for a 4th of July BBQ or party! 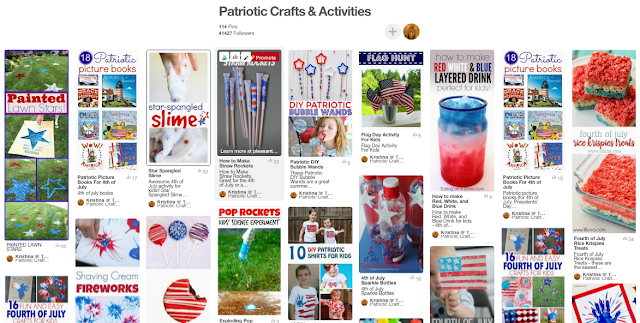 If you have any annual favorites that you love to make, please share them with me! Click on the links below for the full recipes/tutorials! I threw in ONE extra treat just because I couldn't limit it to just 12! Ha! If you need more 4th of July ideas, check out our Patriotic Crafts and Activities Pinterest Board!